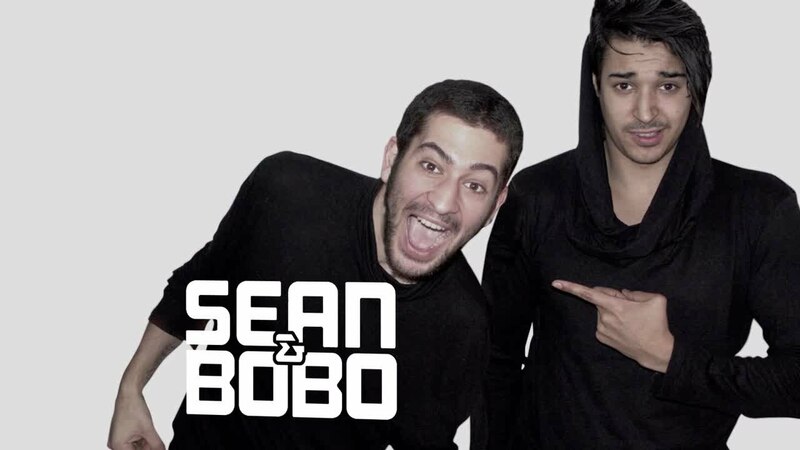 Sean&Bobo is a Swedish DJ and producer duo. They have received support from Hardwell, Afrojack, Quintino, DJ Bl3nd and many more. They specialize in EDM, Trap, Hiphop, Reggea and Hardstyle and founded their own label SB Records in 2014.